VMRG promotes recreational boating safety in partnership with QGC. Since 2011, QGC has provided more than $1.1 million to build VMRG’s capacity. 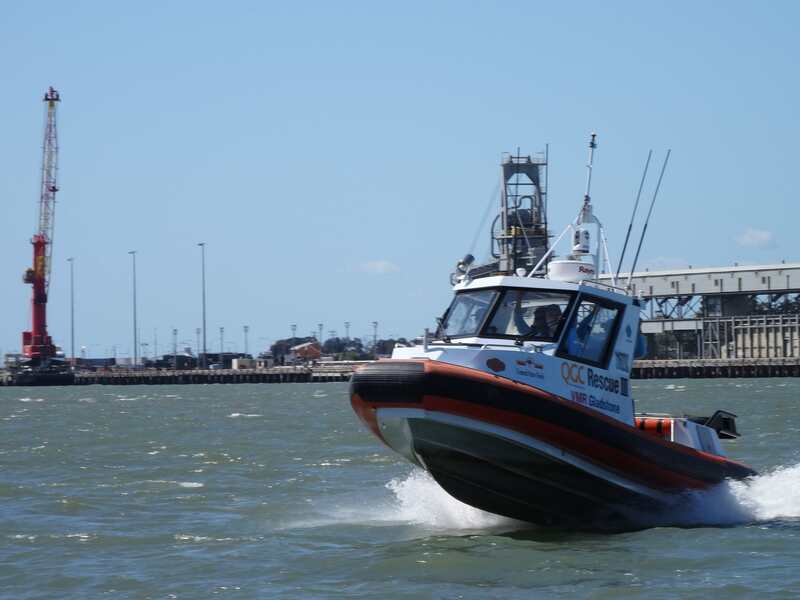 The acquisition of a new rescue vessel and tow vehicle has diversified VMRG’s rescue fleet and expanded its response capabilities, while the delivery of accredited training programs has helped strengthen the skill set of volunteers. Communication and engagement activities have been undertaken to raise the community’s marine safety awareness.